We finally have our full review up! Go here to see what we rated it. 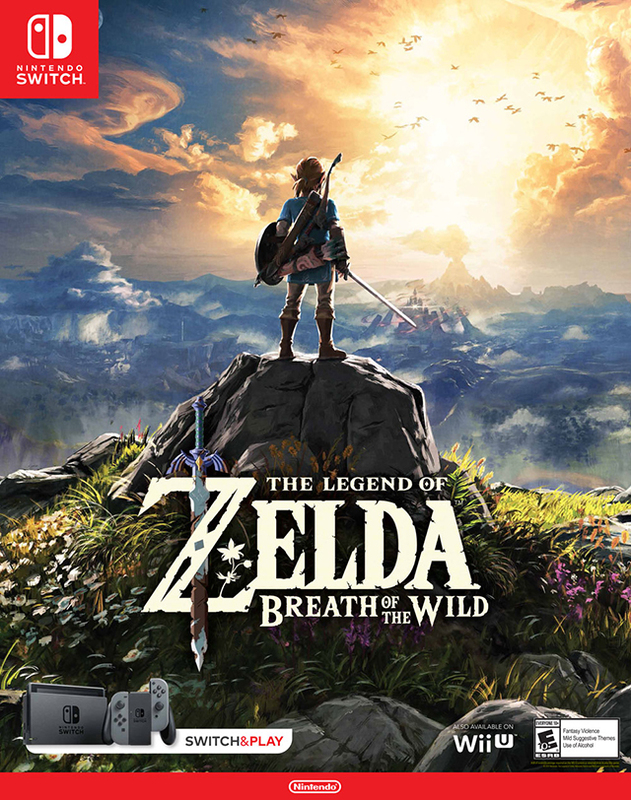 Longtime readers of this site (and listeners of Nintendo Times Radio) know how much I was hoping for The Legend of Zelda: Breath of the Wild to be an amazing game. It’s been at the top of my Top 10 Anticipated Games lists for two years in a row. This past year’s E3 I went in deep, watching countless hours of gameplay footage and obsessing over all of the different items in the game. Now that it’s nearly finally here, some of the mainstream press have posted their reviews. I’ll be honest, I haven’t read a single one of them. I don’t want to learn more about the game before I get to play it myself. However, the scores have been nothing short of spectacular. Dystify has posted an amazing Zelda Review Thread on NeoGAF that features a ton of quotes from various media outlets. The scores have been fantastic with 37 perfects and counting. Obviously the only score that matters is the one we give it (ha! ), but like many of you, we have yet to get our hands on the game. We will be diving in this weekend and hope to have a review up by the end of next week. 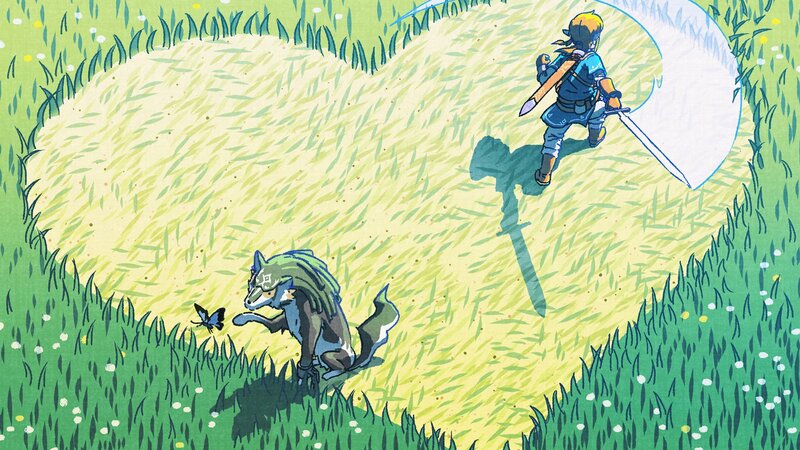 Hopefully we’ll be as enamored with The Legend of Zelda: Breath of the Wild as everyone else is. In the meantime, if you missed out on any trailers or screens, hit up our preview. It won’t make the time pass any quicker though! Another magazine has given The Legend of Zelda: Breath of the Wild a perfect score. Famitsu, Japan’s longest running video game magazine, has only given out 24 perfect scores (including this one) over its lifetime. To obtain a perfect score, each of the four reviewers has to give the game a 10 out of 10. The result, for all the longevity of its series and the familiarity of the open world genre, is a game that evokes feelings we haven’t felt for 20 years. Not since Ocarina of Time have we set foot in a world that feels so mind-bogglingly vast and unerringly magical, that proves so relentlessly intriguing. Plenty of games promise to let us go anywhere and do anything. Few, if any, ever deliver so irresistibly. 19 years on Ocarina is still held up as the high water mark of gamings best loved and greatest series. Now it may have to settle for second place. Needless to say, we are extremely excited to get to finally play The Legend of Zelda: Breath of the Wild! For more videos, screens, and information be sure to stop by our preview page. March 3 is nearly here! It’s just one week until The Legend of Zelda: Breath of the Wild finally releases. It’s a moment many of us have been waiting years for, and it can be very difficult to avoid spoilers at this stage. We’re sticking to only posting official pictures and artwork to try and minimize our readers’ exposure to potential spoilers. Plus, we honestly want to go into the game knowing as little as possible so the discoveries are fresh and exciting. So, with that out of the way, be careful looking too closely at the screenshot at the end of the article. It reveals a Photo Mode in the game where you can pose Link and take a snapshot. This is nothing new to the series, but it’s nice to see confirmation that it exists in the new game. However, the creature Link is standing next to is something new, so you’ve been warned. First up is the new piece of artwork that Nintendo has released for the game. 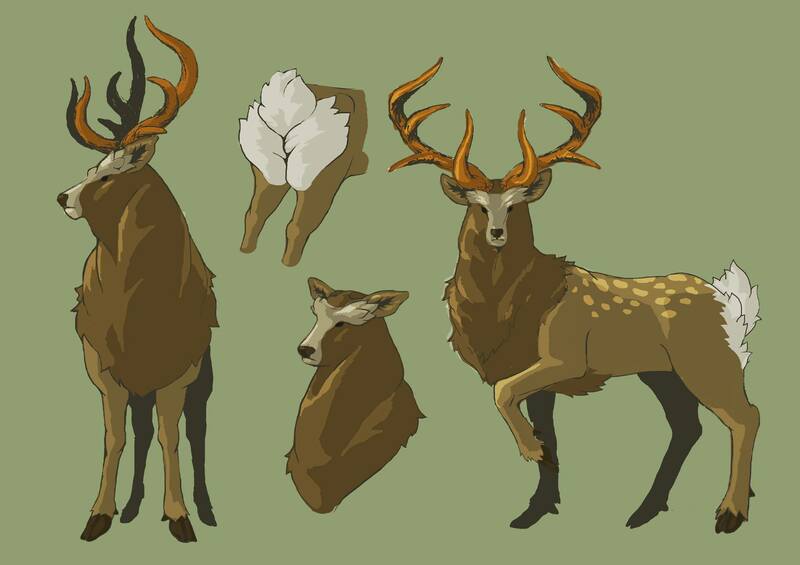 It features some concept images of one of the enemy creatures in the game. We’ve seen him before. In fact, the Treehouse did battle with some of them during the Game Awards last year. It appears they come in different colors, which could give an indicator as to how tough they are, or perhaps they match their environments. 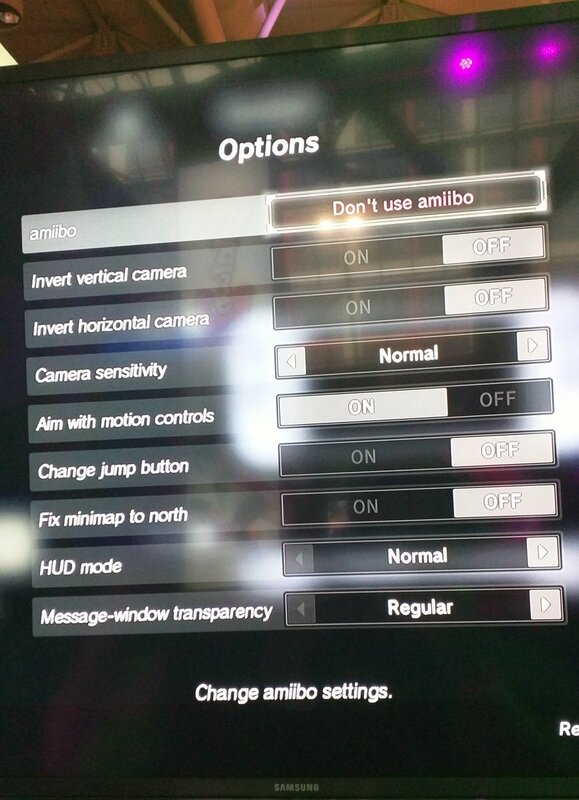 Next up is a screen that was shared on Nintendo’s Facebook and Twitter accounts. It was captioned “1 Week!”, as it’s only one week until Zelda and the Switch come out. 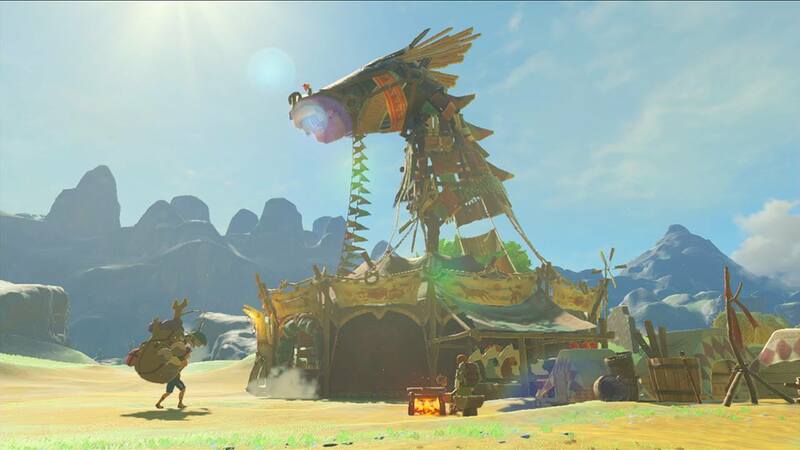 In this screen we can see that Link is posing in front of a creature, apparently called a Blue Hinox. It’s hard to know if it’s friendly or an enemy, but it looks very big. In the background are mushroom-like platforms growing out of the ground. Also, is that a bubble in the upper left of the screen? 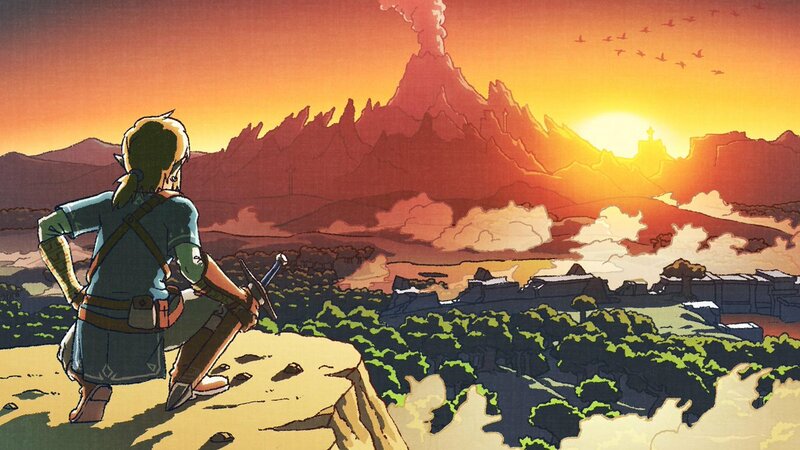 It’s almost impossible to believe that The Legend of Zelda: Breath of the Wild is finally almost here! Coming out next Friday, March 3, our hype is through the roof! 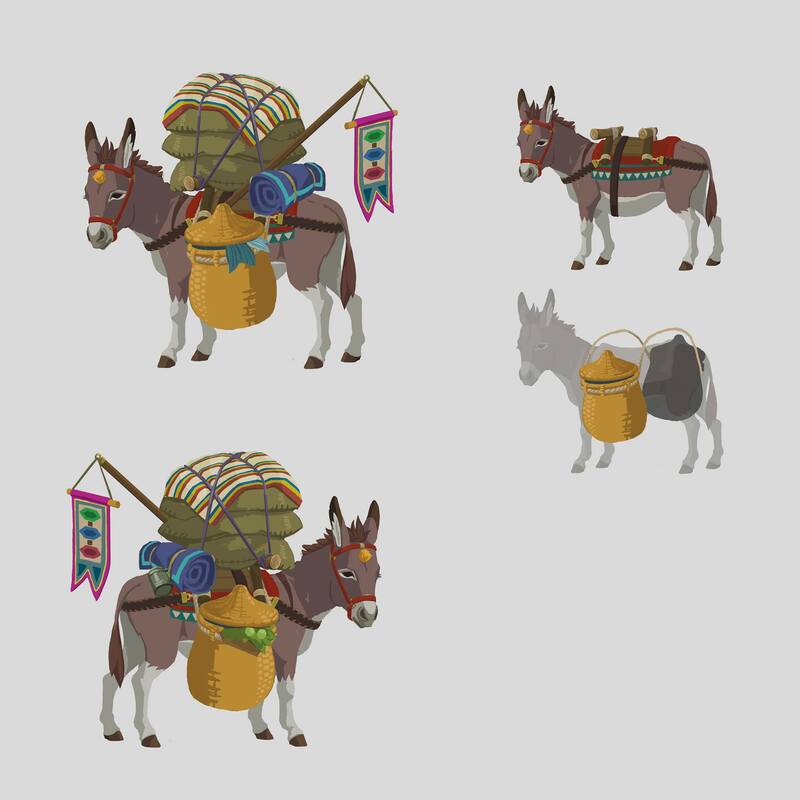 Every week for the past several months the official Zelda Facebook page has been posting a screenshot every week. This week it posted two, one today like normal and one two days ago. We made the editorial decision to not post the screenshot from two days ago because it showed off a creature that hadn’t been seen before up to that point. So feel free to check out the Facebook post if that’s of interest to you. As for today’s screenshot, it depicts Link doing battle on a bridge. It’s sword against spear in this fight and it looks as if the enemy might have the upper hand with all of its armor and wide reaching weapon. In the distance we can make out Split Rock mountain and to the right of that appears to be a rock wall, and possibly a town or settlement on the other side with palm trees. The Legend of Zelda: Breath of the Wild guides have finally appeared on GameStop’s site. Right now they are taking pre-orders on the Standard Edition as well as the Collector’s Edition. 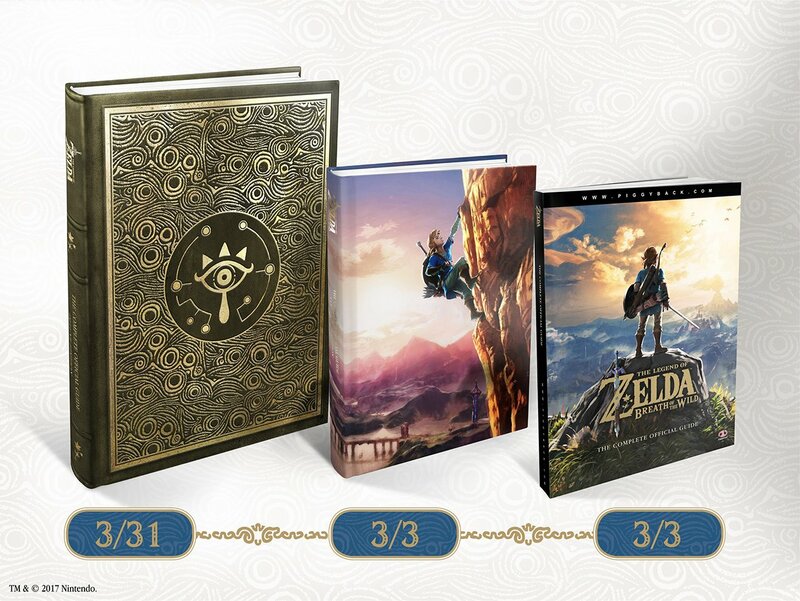 They aren’t currently carrying the Deluxe Edition, but they will probably add that later as it gets closer to its new March 31 date. The other two guides arrive alongside the game on March 3, 2017. If you’re looking to score a Deluxe Edition of the guide, you can do so at Barnes & Noble and also at Amazon. Just remember you’ll have to wait a bit longer for it to arrive. For the first time ever in a mainline Zelda game, Nintendo is offering DLC via an Expansion Pass for Breath of the Wild. It will cost $19.99 and will include two sets of DLC for the game when they become available later this year. Purchasing the Expansion Pass will immediately unlock three special treasure chests that will appear in the starting area of the Great Plateau. 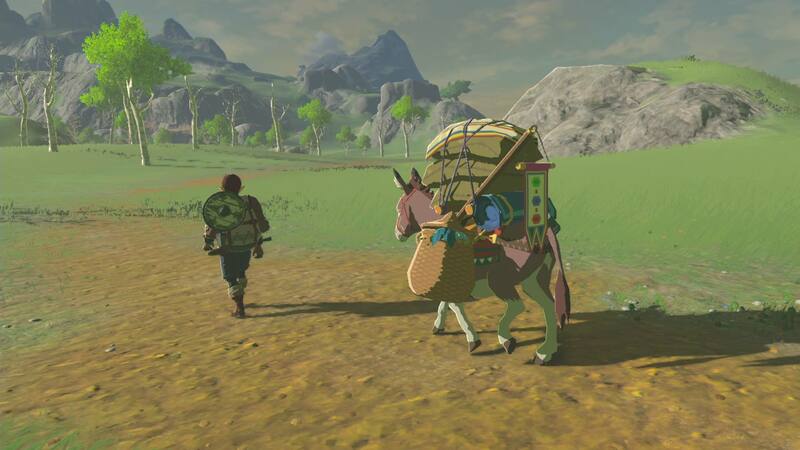 Two of the chests will contain useful items, and a third will gift Link a special Nintendo Switch logo shirt that he can wear on his adventure. The first piece of content will drop this summer and includes the Cave of Trials challenge. Also included is a new hard mode and a mysterious new feature for the in-game map. The second DLC pack hits this holiday season and will add new challenges. The biggest addition is a brand new dungeon as well as a new original story. This new Expansion Pass will be made available for both the Nintendo Switch and Wii U versions of the game. On the surface the content does seem a bit light, but Nintendo has done an amazing job so far with adding value to its DLC, so we’re not worried. We know Nintendo has a history of offering up surprises and we’re hopeful the additional content will be well worth the extra money. 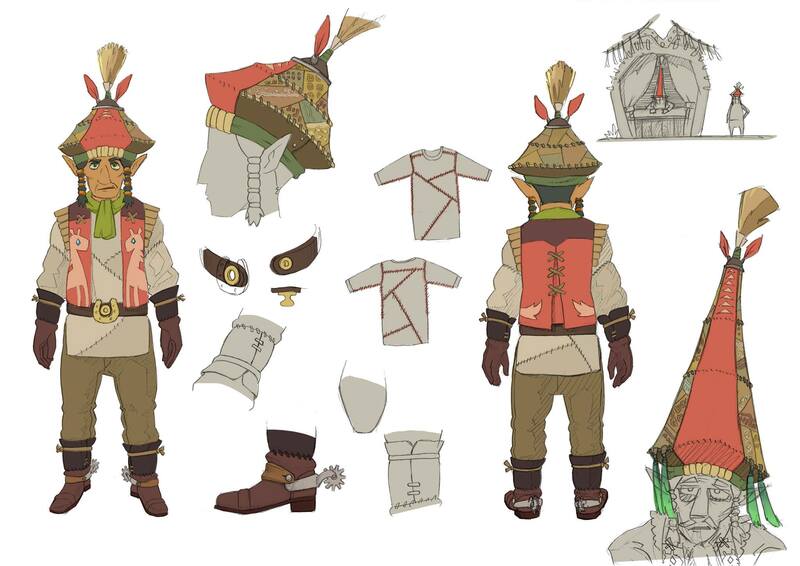 The Zelda Facebook page has updated today with a new piece of concept art from the upcoming The Legend of Zelda: Breath of the Wild. This time around it’s an illustration of one of the Korok characters. What’s interesting is that the one on the far left with the green leaf appears to be an actual in-game model blown up to size. The ones with the yellow faces are actual drawings. 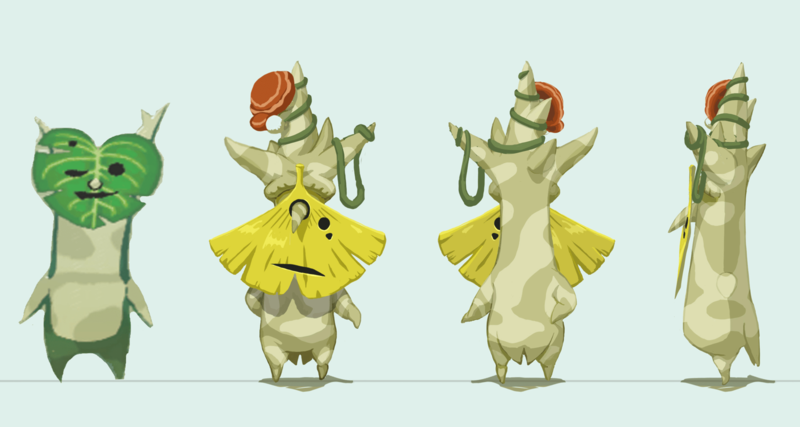 Perhaps there will be a wide variety of Koroks this time around? We’ve had many of our readers express interest with the Breath of the Wild strategy guide pre-order information. Both Barnes & Noble and Amazon have begun taking pre-orders on the Standard Edition and Collector’s Edition of the guides. As of press time no store was taking reserves of the Deluxe Edition of the guide, and in fact we don’t even know the details of what’s in that version. We expect details to emerge soon and will keep you updated. 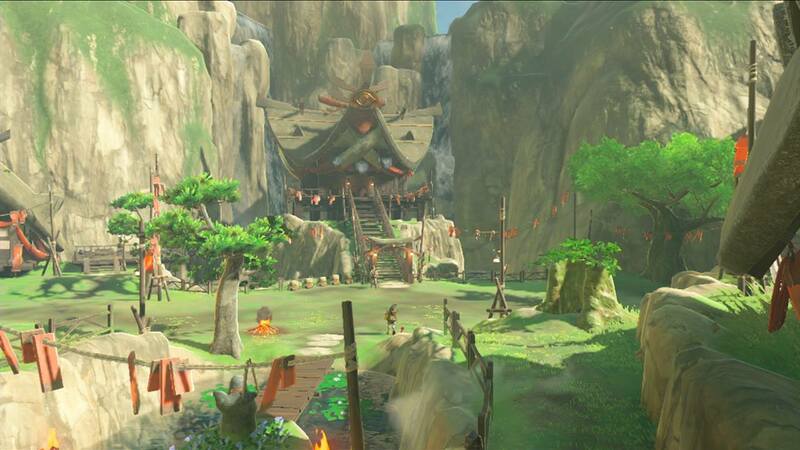 This week’s Zelda screenshot is something we haven’t seen before. It appears to be a tree stump with a leaf carved into the top. Is it a special switch that can be activated by using a specific item? 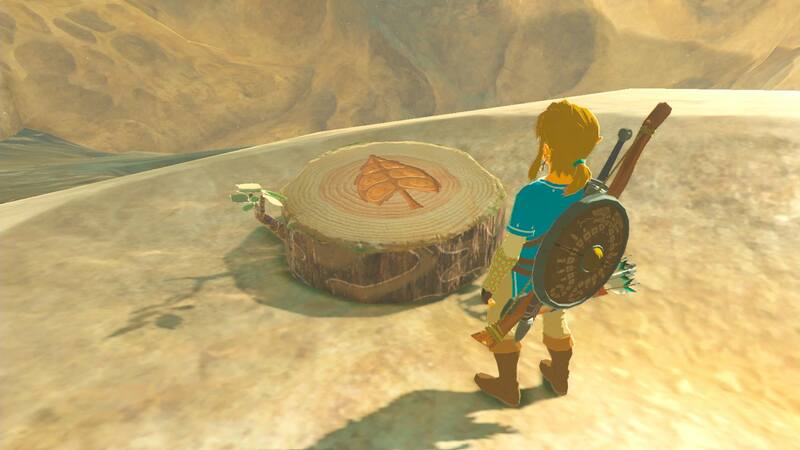 Does it have something to do with the Korok creatures? It’s hard to believe we’ll finally be playing this epic game in just over three weeks! Digital subscribers to the magazine can already read the full issue. Physical copies of the issue should be going out to subscribers over the next couple of weeks. As a digital subscriber, I already have access to the full article, but haven’t given into temptation just yet. It’s one of those rare instances where I already know I’m going to be getting the game day one and Nintendo has done a good job at keeping most of the game (other than the Great Plateau) hidden from prying eyes. Sure, some trailer give us quick glimpses of these other locales, but I want to remain free of as many spoilers as I possibly can, especially when it comes to the story. If you simply must know the details of the article, I suggest checking out this thread on the popular video game forum NeoGAF. Game Informer’s online site will update with new information and media over the coming weeks. You can visit their Zelda hub here. Up until now no retailer in North America has offered any type of pre-order incentive for The Legend of Zelda: Breath of the Wild. Previous entries in the series have often had bonuses for those that reserve. The most famous was for Windwaker for GameCube, which came with a bonus disc containing Ocarina of Time and Master Quest. This time around it’s not quite as extravagant, but it’s a nice piece of art. 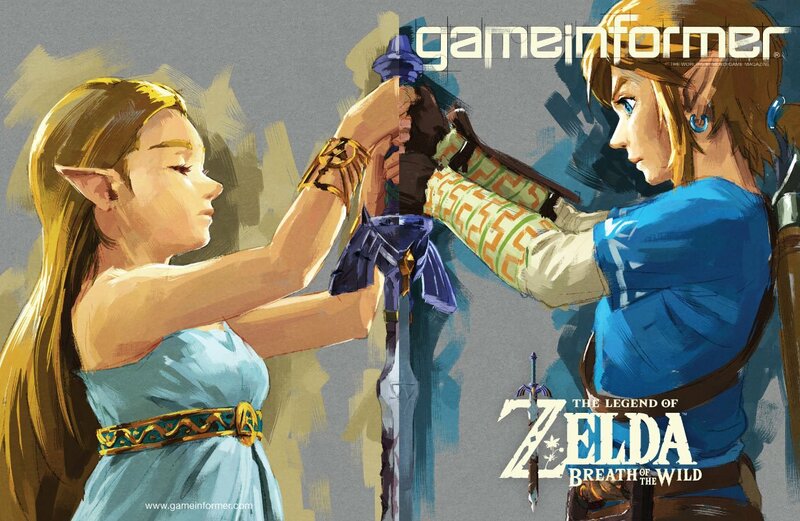 If you pre-order the game at GameStop you will be able to pick up your free Zelda poster at the time you pick up your game. This concept art showcases the design of the lift entrance to Shrines of Trials, which are located in variety of locations throughout the land of Hyrule. 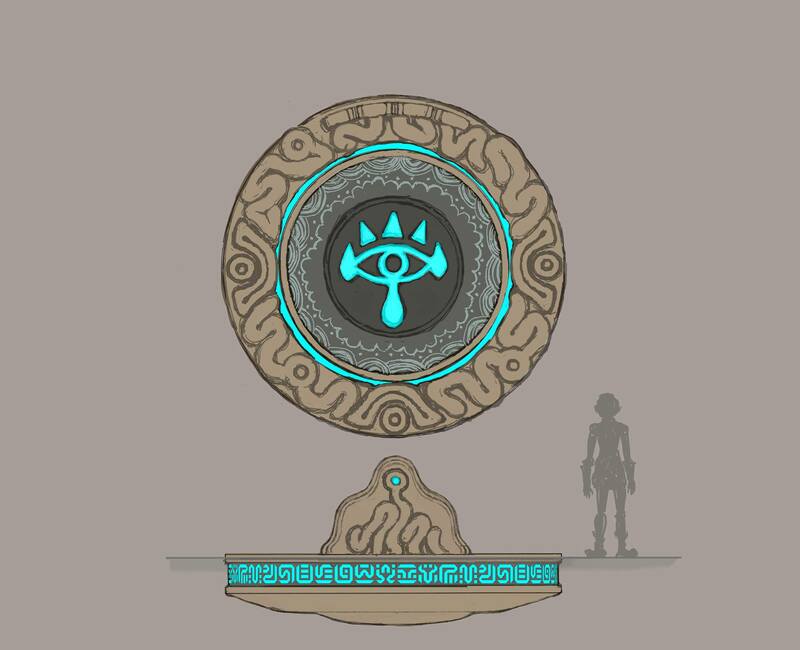 In the center, there’s a Sheikah Eye symbol. The Zelda Facebook page updated today to showcase a new screen from the upcoming The Legend of Zelda: Breath of the Wild, which is of course coming to the Wii U and Nintendo Switch on March 3, 2017. We’ve seen a lot of Zelda over the past few weeks. This latest screen shows off a different angle of a village that we had seen before in a previous trailer. The main hut (probably the mayor or leader of the village) can be seen in the background with huge waterfalls flowing behind it. 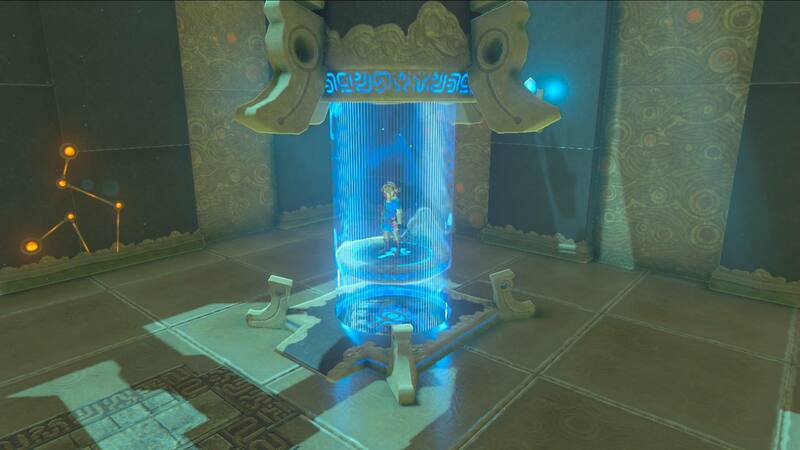 If you plan on purchasing The Legend of Zelda: Breath of the Wild for the Wii U on disc, the game will require you to install a little more than 3 GB of data to play the game. This will need to be installed either directly to your internal storage on your Wii U or an external hard drive. You cannot use a USB thumb drive for this install file. This information recently appeared on the official Zelda page on Nintendo’s Japanese site. The install file only appears necessary for the Wii U disc version. All digital downloads and the Switch version shouldn’t require any additional space. The Legend of Zelda: Breath of the Wild is scheduled to release simultaneously on the Nintendo Switch and the Wii U on March 3, 2017. Nintendo showed off some amazing new footage of The Legend of Zelda: Breath of the Wild. It’s by far the best trailer yet for the game with fantastic music and great pacing. Best of all, the game is coming out in under two months! Can you believe it? It will hit Nintendo Switch and the Wii U on Friday, March 3. Browse through all of the new screens and artwork as well! Prepare for the biggest Legend of Zeldaadventure yet, with an open-air style that breaks new boundaries while honoring the origins of the acclaimed series. Explore a world of unprecedented size and discover more than 100 puzzle-filled Shrines of Trials, plus a wide variety of weapons, outfits and gear. Players won’t want to stop playing, and they won’t have to since Nintendo Switch allows them to continue the adventure anywhere, anytime. Be prepared and properly equipped – With an entire world waiting to be explored, you’ll need a variety of outts and gear to reach every corner. You may need to bundle up with warmer clothes or change into something better suited to the desert heat. Some clothing even has special effects that, for example, can make you faster or stealthier. It was announced today that The Legend of Zelda: Breath of the Wild would be coming to the Nintendo Switch on the same day as the system launches, which is March 3, 2017. This is not only fantastic news, but you’ll also have several editions to choose from. Also, is it just me or do the Nintendo Switch game cases look like PSP cases? 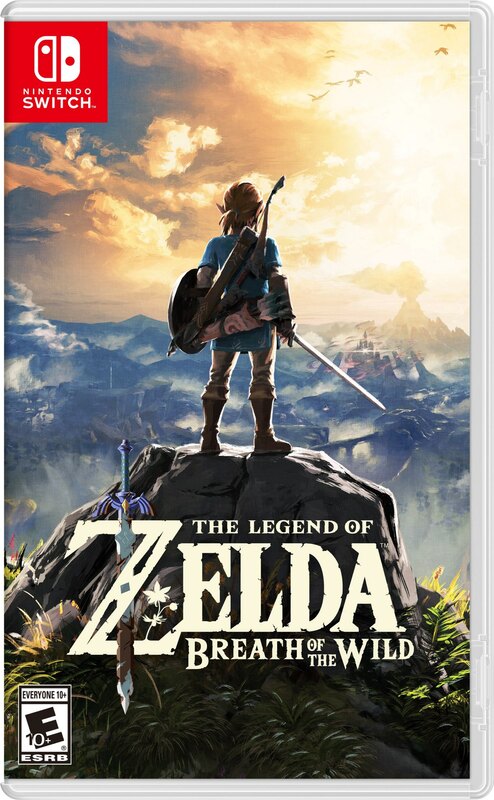 Oh, and for those of you who are wondering – the Wii U version of Breath of the Wild launches on the same day! No word if that version will get these special editions or not. I’m happy that the latest screens of The Legend of Zelda: Breath of the Wild are finally showing us some new areas of the game. 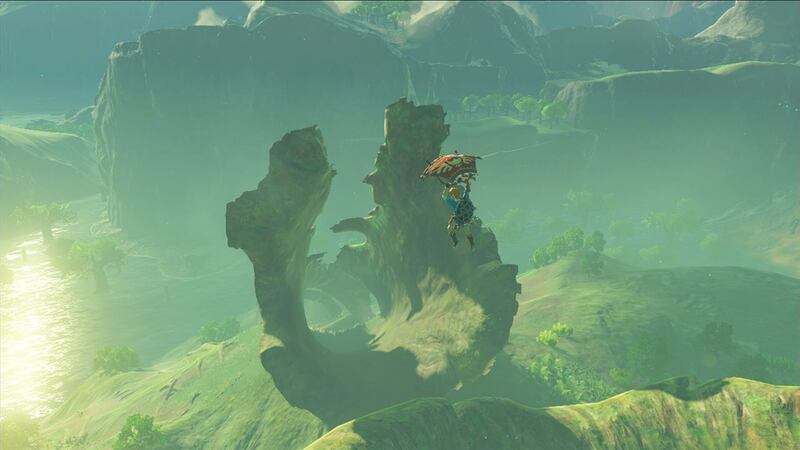 This week’s snapshot shows Link using his paraglider to soar through what appears to be a humongous fallen tree. Could this be the Deku Tree destroyed? It definitely seems large enough! I’m also digging Link’s shield. What a whirlwind week this has been for The Legend of Zelda: Breath of the Wild release date news. If you’ve been following the rumors, you’ll know that it seemed like everyone was convinced that the game was going to miss the Nintendo Switch launch. We were pretty convinced at first too, since multiple sources seemed to point at a summer or later date. As November and December wore on and Nintendo kept showing off new screens, videos, and even went on The Tonight Show with Zelda, we started to wonder why they’d put so much work in advertising the game alongside the system when it supposedly wouldn’t be available at launch. It just rubbed us the wrong way. Then on Sunday of this week the cracks began to appear and sources like Emily Rogers and Laura Dale reversed their previous claims and said it would most likely be a launch game. Of course, during game development many things can happen that have an impact on release date. We had pretty much given up hope of a Zelda being a Switch launch title, so imagine our giddiness when things began to appear like it would be out in just two short months! Multiple sources close to Nintendo have now told Eurogamer that, at the end of last year, Japan finalised its plans and had a change of heart: Switch needed the strongest possible launch lineup. In short, Zelda will release in March in North America and Japan. 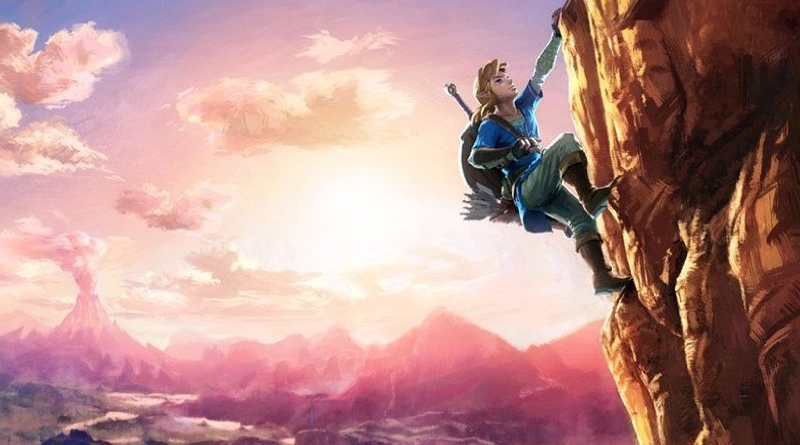 Zelda’s launch timing in Europe is still unclear. Nintendo of Europe, which will be impacted most by this change, had previously pushed for as long a period of testing and localisation as could be allowed and had been working to the proposed schedule of a global launch after the Switch itself. One source tells Eurogamer that Japan had always wanted the game to launch in March, and had been uncomfortable waiting until later. Another source says the decision to move ahead with March regardless of Europe was only finalised by committee at the end of last year. We should know for certain whether Zelda is a Switch launch game next week when Nintendo holds its Switch presentation, Treehouse Live event, and press events. We’re hoping all three territories will get Zelda goodness on day one!